Truly "plant and forget," they are not fussy about soil, are drought tolerant, deer and snail proof, grow in sun to bright shade. 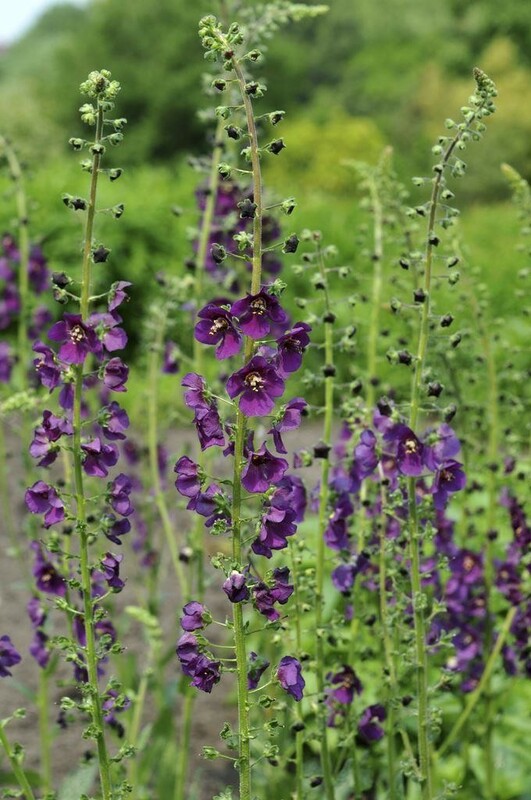 If you cut them back, they will re-bloom fairly quickly - plus they reseed. To sum it up, they make your garden look great with absolutely no work! 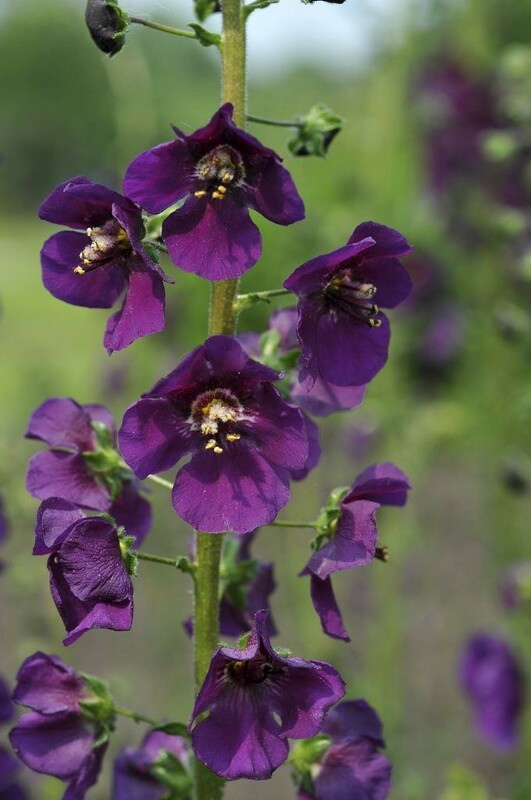 This rare selection makes branching spikes of a rich, dark, violet-purple. To 30" tall. Drought tolerant! (the occasional plant may produce a lighter coloured flower shade). Supplied in 2-3 litre containers.